OPEN for normal hours today! On the left, we have the purists with hamachi toro and tako sashimi. On the right, the KISS OF DEATH. 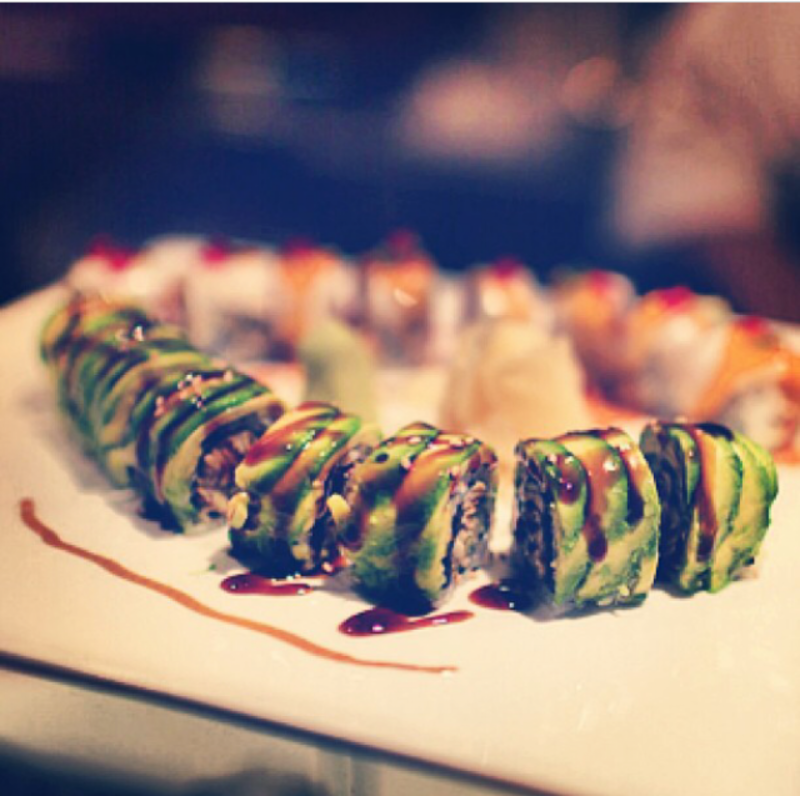 Choose your level of spice on this specialty roll to even out the frigid temperatures.